Ngā mihi o te tau hou: amongst this varied collection of new books is a lovely new edition of Ani Mikaere’s The balance destroyed. The illustrations by Robyn Kahukiwa enhance the themes of Ani Mikaere’s thesis of twenty years ago – her research of mana wahine and ira wahine has more than stood the test of time. Faith, politics and reconciliation : Catholicism and the politics of indigeneity / Dominic O’Sullivan. Cities in New Zealand : preferences, patterns and possibilities / edited by Philippa Howden-Chapman, Lisa Early & Jennifer Ombler. p. 7. Responding to the challenges: Māori and urban development by Andrew Waa, John Ryks, Biddy Libersey & Jonathan Kilgour. p. 129. Unearthing urban Māori : 150+ years of tangata whenua participation in the development of Wellington city by Keriata Stuart. 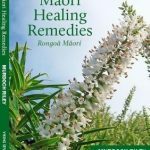 Ka hoki tāua ki te whare huri ai ē! / kaiētita Agnes McFarland rāua ko Taiarahia Black. 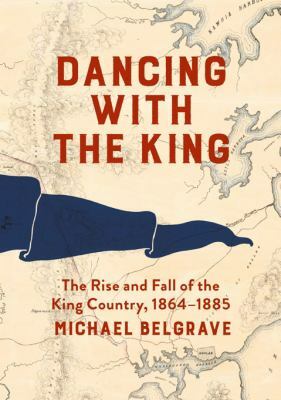 Dancing with the King : the rise and fall of the King Country, 1864-1885 / Michael Belgrave. 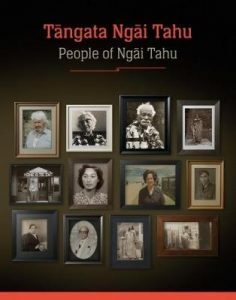 Tāngata Ngāi Tahu = People of Ngāi Tahu. Volume One / edited by Helen Brown and Takerei Norton. The balance destroyed / Ani Mikaere ; with images by Robyn Kahukiwa. 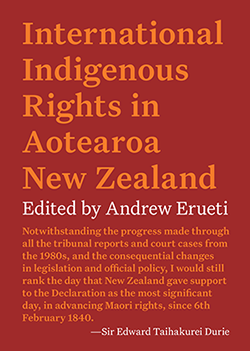 Originally presented to the University of Waikato as a Master of Jurisprudence thesis. Leaders like you : New Zealand leaders share stories of courage, failure and commitment / copy, interviews & editing, Nick Sceats and Andrea Thompson ; portraits, Bonny Beattie. Sceats, Nick and Andrea Thompson. Leaders like you : New Zealand leaders share stories of courage, failure and commitment. 2017.
p. 14. Bennett, Arihia. The power of listening. p. 128 Dewes, Whaimutu. The evidential leader. p. 156. 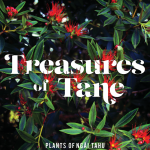 Te Tau, Tui. Whe “why not?” leader. 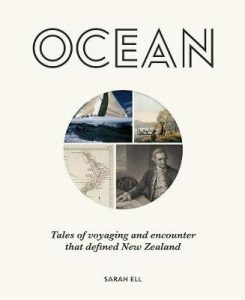 The history of Hawke’s Bay / Matthew Wright. p. 68. (The land of the shepherd kings) – race, war and politics. 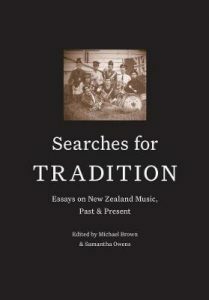 Searches for tradition : essays on New Zealand music, past & present / edited by Michael Brown & Samantha Owens. “In Douglas Lilburn’s famous address to the 1946 Cambridge Summer School of Music, the composer described his ‘search for tradition’ in the music of New Zealand and spelled out his hopes that a distinctive art music might yet emerge here. Telling the real story : genre and New Zealand literature / Erin Mercer. p. 205. ‘Something that described the real New Zealand’ : Keri Hulme’s The Bone people and Witi Ihimaera’s The matriarch. Linguist at work : festschrift for Janet Holmes / edited by Meredith Marra and Paul Warren. P. 159. 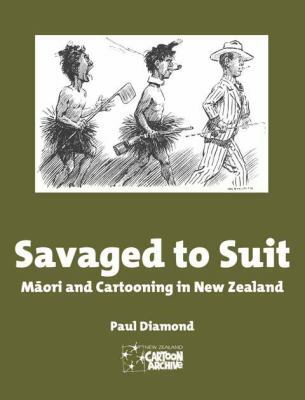 Audiences, referees and landscapes : understanding the use of Māori and English in New Zealand dual language picture books through a sociolinguistic lens by Nicola Daly. Petroleum development and environmental conflict in Aotearoa New Zealand : Texas of the South Pacific / Terrence M. Loomis. p. 163. Selling the East Coast. Wellington City Libraries now holds Cyrus Hingston’s Pou o Whakaue: marae of Whakaue, and we look forward to the arrival of his companion book, Pou o Ue. Rangi Matamua published Matariki the star of the year, and we welcome now the reo Māori edition, Matariki: te whetū tapu o te tau. 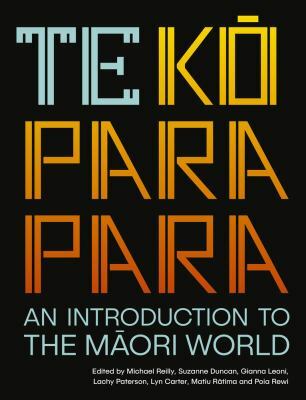 Finally, some very interesting thoughts on kaupapa Māori by a collection of of our favourite authors and scholars. Pou o Whakaue : marae of Whakaue / Cyrus Gregory Tauahika Hingston. Critical conversations in kaupapa Māori / edited by Te Kawehau Hoskins and Alison Jones. Matariki : te whetū tapu o te tau / Rangi Matamua. By their fruits you will know them : early Māori leaders in the Mormon Church. Volume 2 / edited by Selwyn Katene. Huia short stories. 12 : contemporary Māori fiction. These two hands : a memoir / Renée. The fuse box : essays on writing from Victoria University’s International Institute of Modern Letters / edited by Emily Perkins and Chris Price. p. 91. The story that matters by Tina Makereti. New Zealand between the wars / edited by Rachael Bell. Chap. 5. 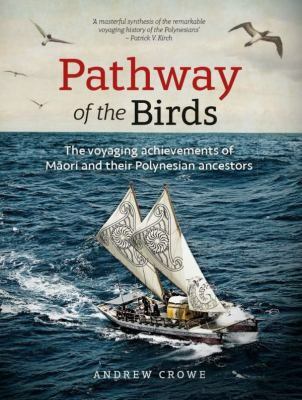 Once were muttonbirders: Ngāti Kuia’s flight to retain its Tītī harvesting rights by Peter Meihana. 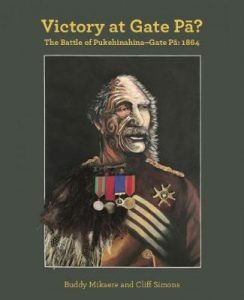 Our latest list of new Māori material includes an interesting fictionalised account of the Battle of Ōrākau, in both Te Reo and English by Witi Ihimaera. 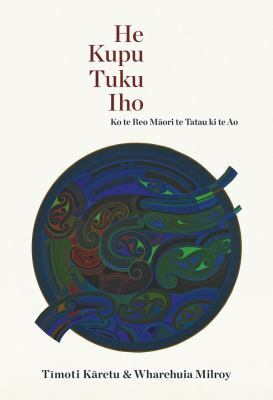 Pūkaki, a book about the Ngāti Whakaue ancestor has now been translated into te reo. A research publication on indigenous aspects of business and management include an overview of the environmental failures of the MV Rena written by Ella Henry. Sleeps standing : a story of the Battle of Orākau / Witi Ihimaera ; with Hēmi Kelly. 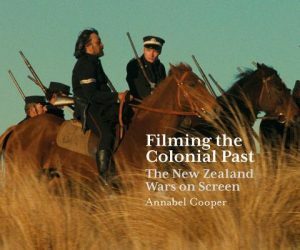 Extinguishing title : Maori land rights, people, and perspective in post-colonial New Zealand / Stella Coram. Tura and the fairies ; and, The overworlds and Tu : from Maori legendary lore / by Johannes Andersen. 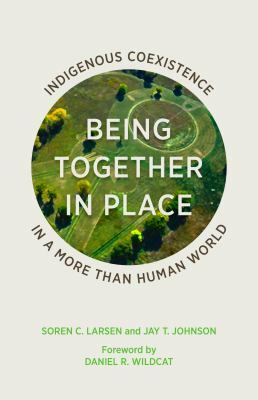 Indigenous aspirations and rights : the case for responsible business and management / edited by Amy Klemm Verbos, Ella Henry and Ana Maria Peredo. Pūkaki : te hokinga mai o te auahitūroa / Paul Tapsell ; whakamāoritanga nā Scotty te Manahau Morrison. Point of order, Mr Speaker? : modern Māori political leaders / edited by Selwyn and Rāhui Katene.